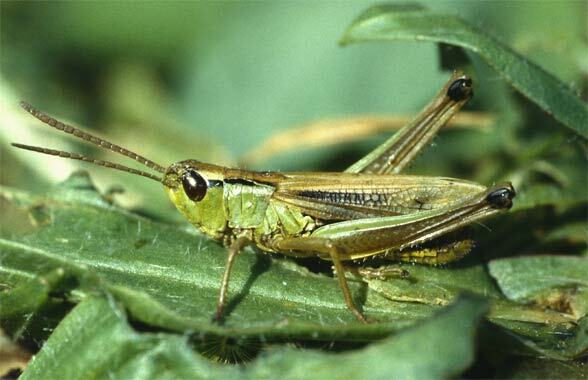 The species feeds especially on grasses (Poaceae and Cyperaceae). 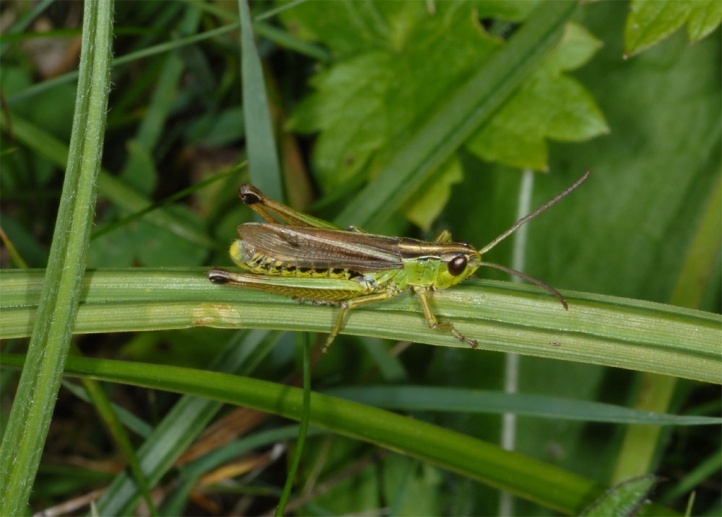 Chorthippus montanus inhabits wet meadows, fens, sedge reeds, moors and similar places. 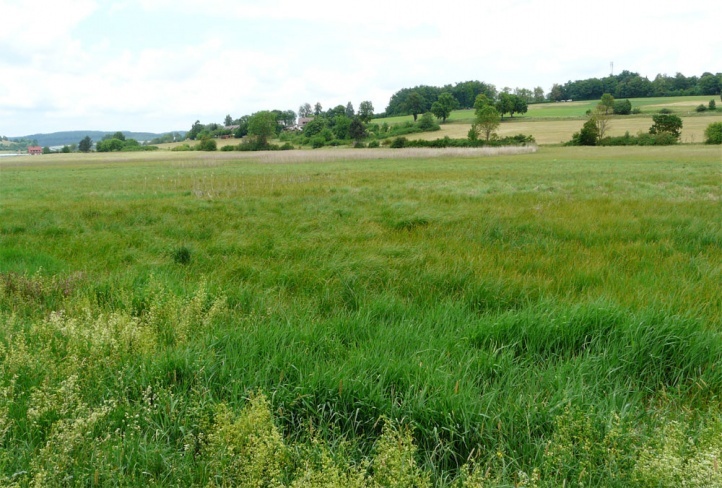 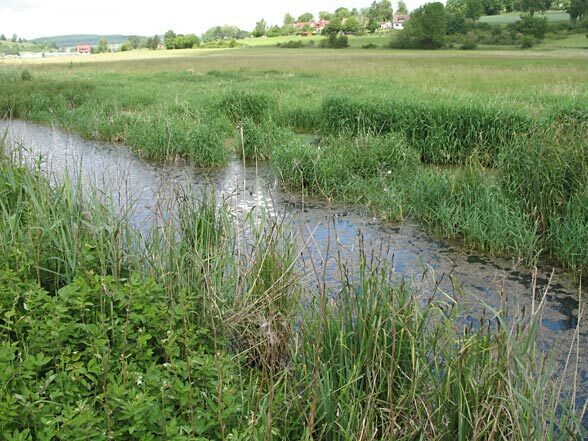 It occurs only in wet habitats, often together with Stetophyma grossum. 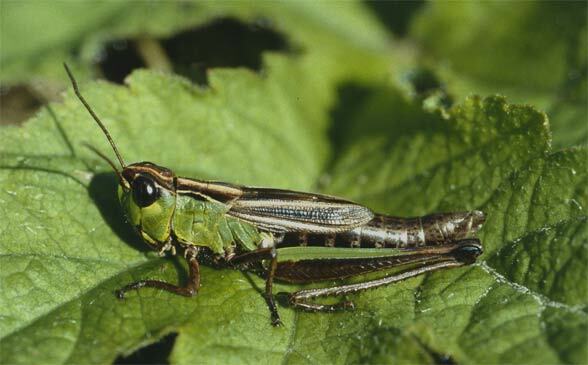 Adults appear from July to October. 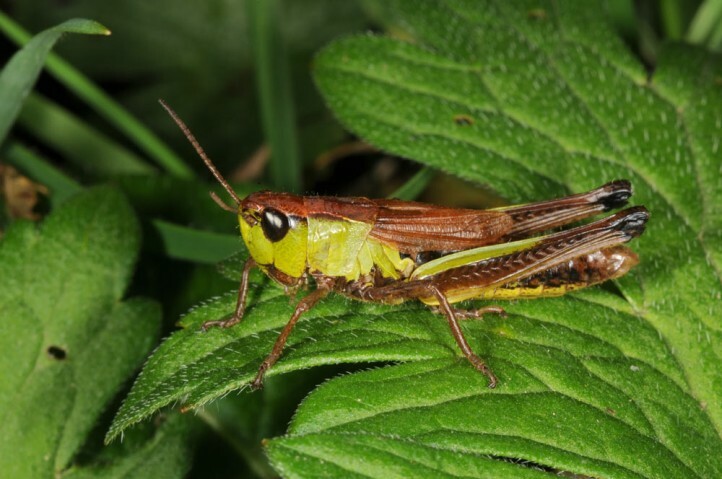 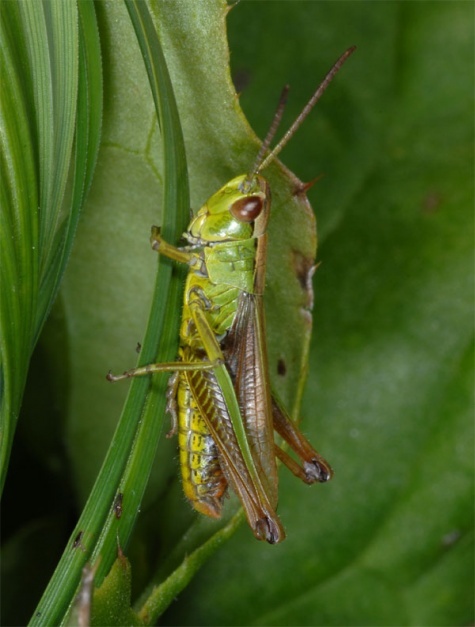 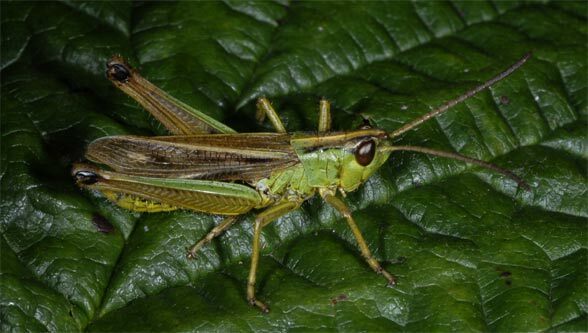 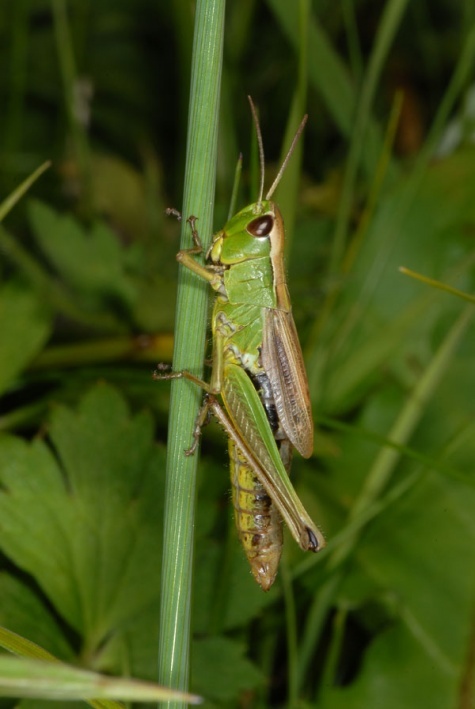 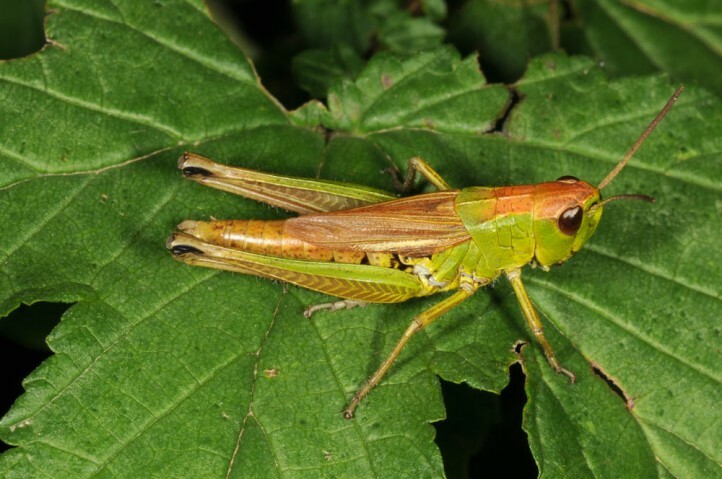 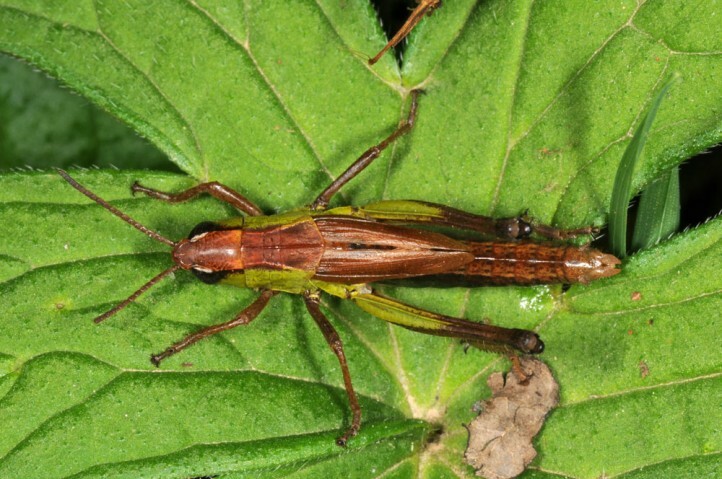 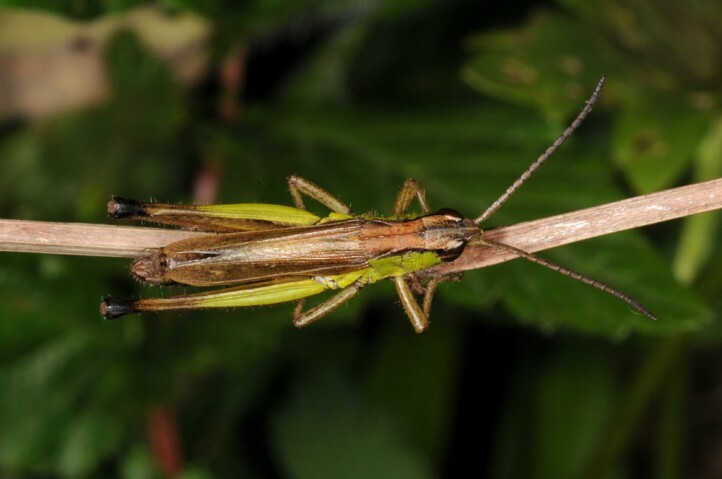 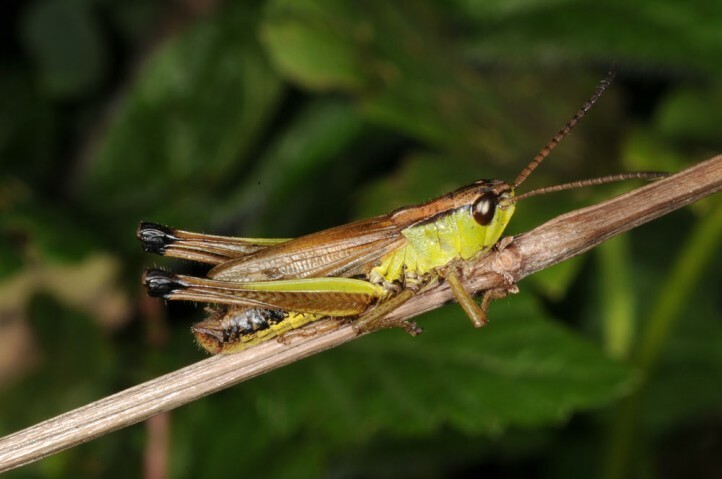 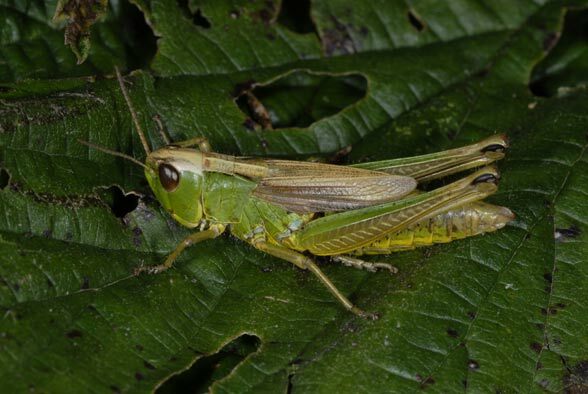 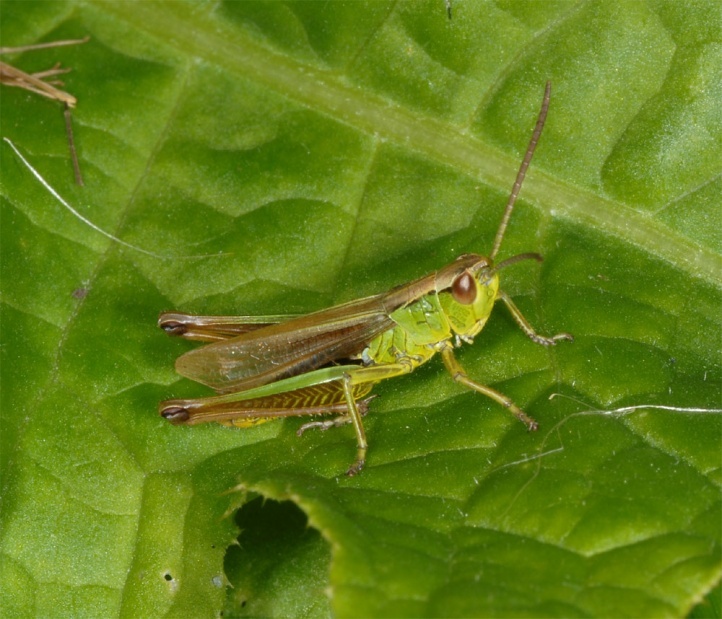 Chorthippus montanus is threatened by drainage, afforestation, intensification (fertilizers, frequent mowing), overbuilding and conversion into fields. 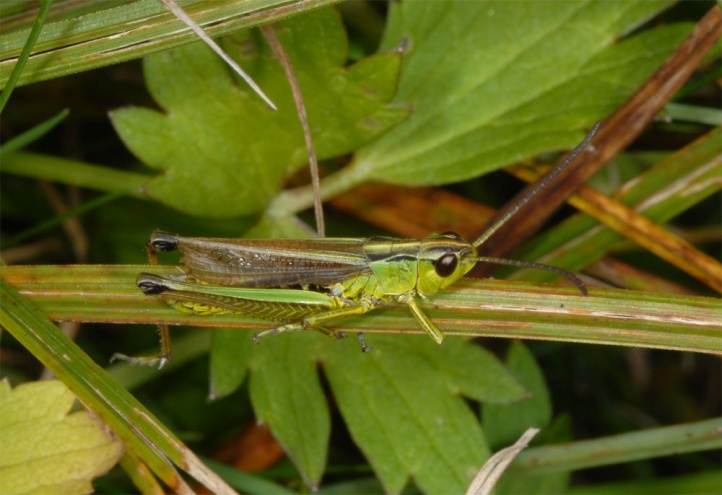 Chorthippus montanus occurs in wet meadows often together with the very similar Chorthippus parallelus, but penetrates much further into bogs. 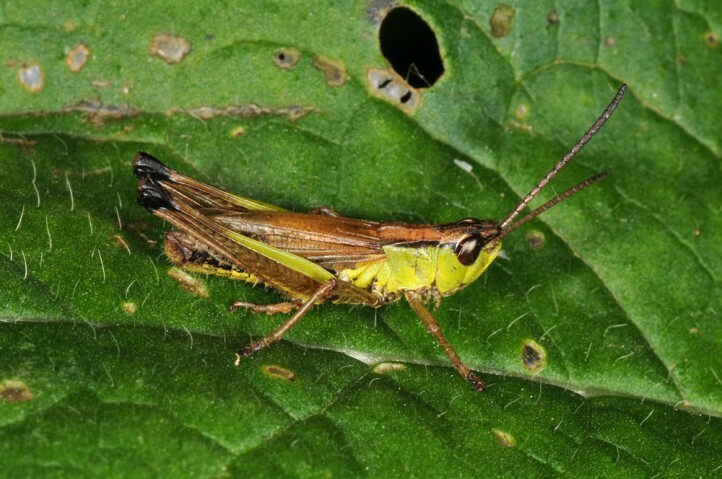 Chorthippus montanus occurs from the Pyrenees across Central and Northern Europe to east Asia (Kamchatka).